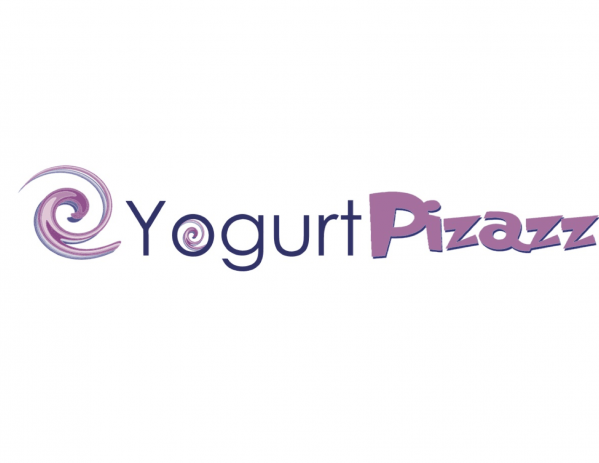 Yogurt Pizazz is a family owned, frozen yogurt shop established in 2009. Come cool off your craving with our delicious assortment of frozen yogurt and over 40 toppings to choose from. At YoPiz you can create your own tasty treat with a variety of fresh fruit, sweet syrups, your favorite candy, and much more. We have two stores in Brentwood, one on Balfour Rd. across from the waterpark, and the other in the Streets of Brentwood. At our Balfour location, we have a movie room playing all the latest animated films. A perfect place to relax and enjoy your froyo with the family. At our Streets of Brentwood location, you can have yogurt your way amongst the best shopping in the city. For 10% off, follow us on Facebook or Instagram, @yogurtpizazz.